We saw a dual PC for the Twitch-erati, an intriguing Ryzen PC, and more. 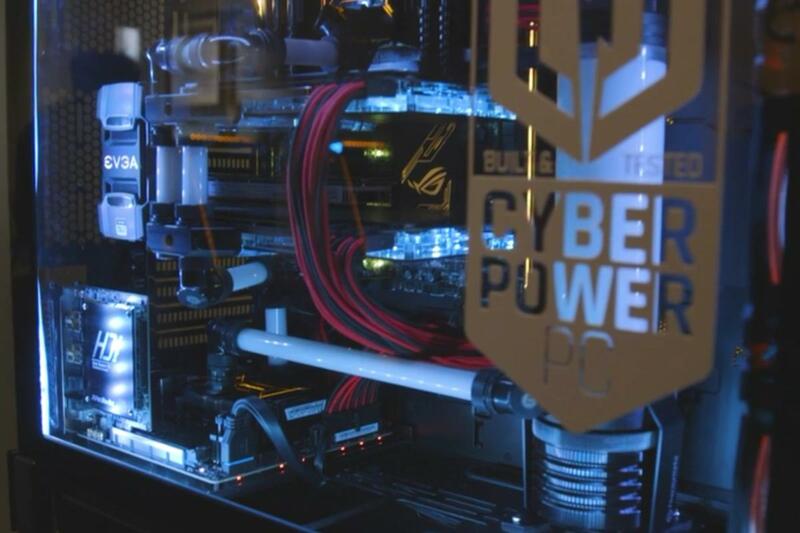 PC maker CyberPower used CES 2017 to show off some sweet gaming rigs. First up was a new version of its Pro Streamer. This is a dual PC designed for the convenience of the Twitch-erati, who need one PC to play on and another to stream. CyberPower also fixed a big peeve we had with the last version: Now, each PC has its own power supply, so you don’t have to turn on both PCs when you only want to use one. CyberPower showcased the Syber, its first in-house PC. One especially neat feature: Its motherboard can be flipped 180 degrees. You’d want to do that to take advantage of a clever lighting strategy, where LEDs inside the case bounce their light off the glass side panel, creating a fancy look for cheap. The mystery PC came via AMD: CyberPower’s first Ryzen-based system. Inside, we found two Nvidia GeForce GTX 1080 cards in SLI. Outside, we couldn’t get CyberPower to tell us when this PC would ship, or for how much.